Pasta is a very popular dish in Italian cuisine. It is loved by all. 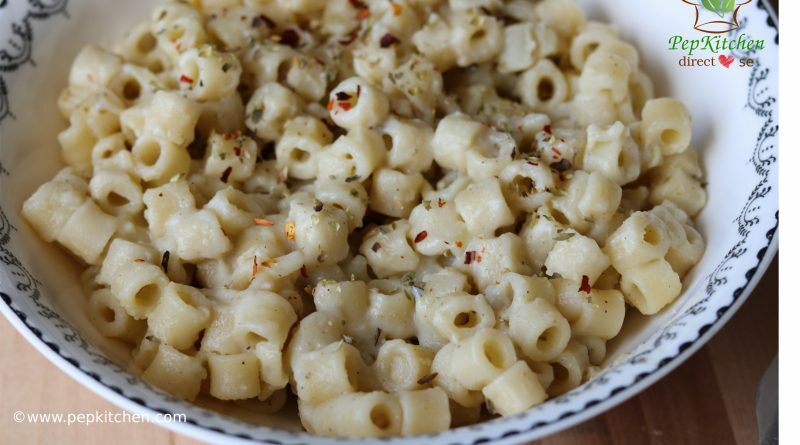 Kids love the creamy and cheesy white sauce pasta. 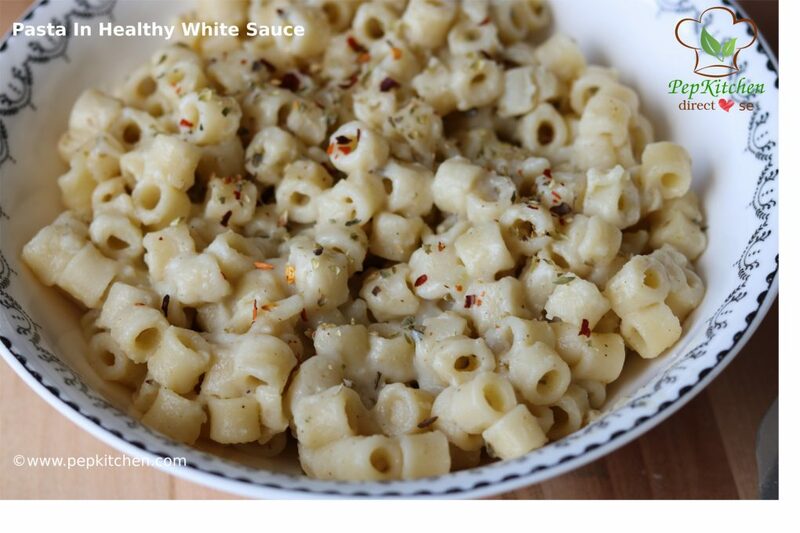 Here is the recipe for a pasta dish prepared very quickly using a healthy white sauce. The white sauce is made with olive oil, whole wheat flour, low-fat milk and bottle gourd puree. 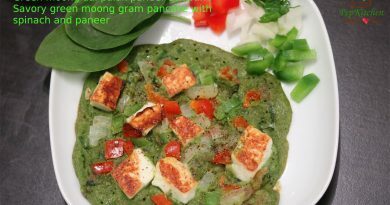 The bottle gourd puree makes the sauce thick and creamy. 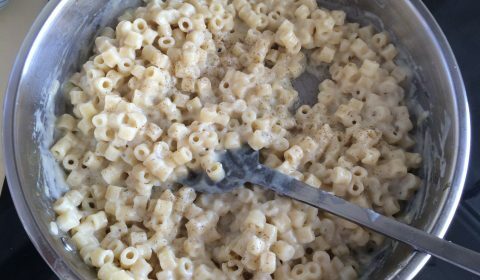 The pasta can be prepared in minutes if you have the healthy white sauce ready. 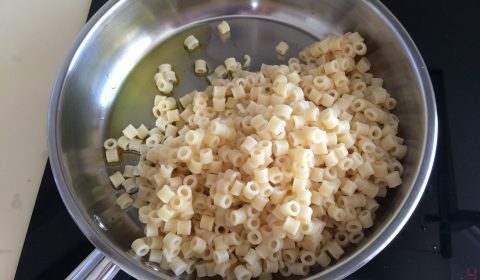 I have shared with you the very basic recipe for making pasta in the healthy white sauce. You can add vegetables like broccoli, peas, carrots, corn, spinach, mushroom, bell peppers to the pasta to make it more exotic. 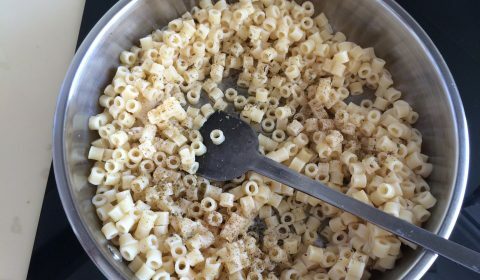 This pasta is the best option for lunch box. It tastes good when hot or cold. Whenever I have bottle gourd or cauliflower extra at home, I make a healthy white sauce from it. It is also good to have it as a dip with some toasted bread or veggie sticks. 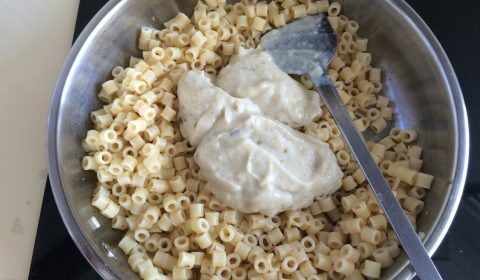 Pasta in a healthy white sauce is a dish made by cooking pasta in the healthy white sauce. 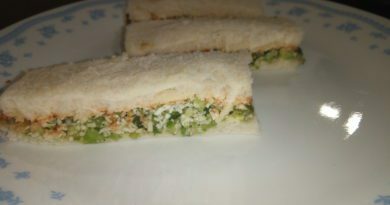 The sauce is made with whole wheat flour, olive oil, low-fat milk and bottle gourd puree. It can be enjoyed without guilt. Add oregano, black pepper powder and salt. Mix well. 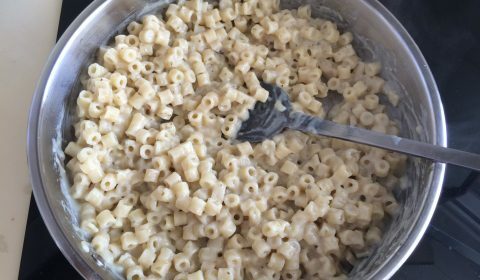 The healthy white sauce pasta is ready to serve. Serve it hot. 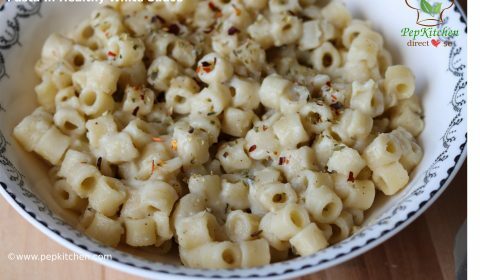 Pasta in a healthy white sauce is ready to serve. 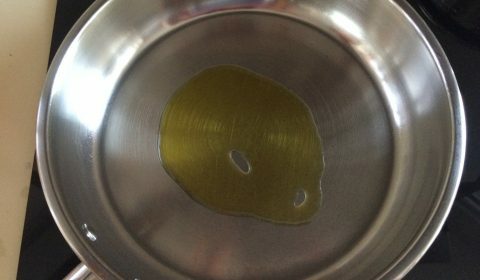 Cannot make out whether doodhi or cauliflower is used to make sauce for the pasta. 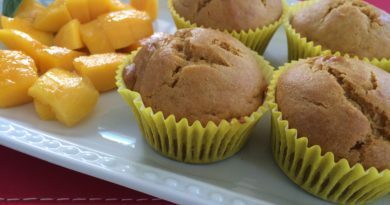 Good recipe! !